Commercial kitchen floors encounter near-constant food and drink spills and splashes, as well as exposure to harsh cleaning agents. And these floors risk the potential for abrasion and degradation from heavy foot and cart traffic, and heavy fixtures being moved across the surfaces. Damage and degradation to the flooring can not only create uneven surfaces that lead to tripping and falling, they can also create pockets that harbor dirt and bacteria, creating unsanitary and unsafe environs in which food is prepared and dishware sanitized. Family-owned Rizzo’s Malabar Inn, located in a small coal-mining town outside of Latrobe, Pennsylvania, has been serving the public since 1935. What began as a small, home-based operation has since expanded to a 350-seat restaurant and adjacent bar and gift shop. Demand for parties and other events grew, and in the fall of 2012, the bar and gift shop no longer met that demand. So Rizzo’s decided to expand it into an impressive 300-seat formal banquet facility. As the owning DeFabo family expanded the bar’s commercial kitchen to accommodate the banquet clientele, they sought an alternative to the typical tile floors—and never-ending maintenance—that plague the commercial foodservice industry. 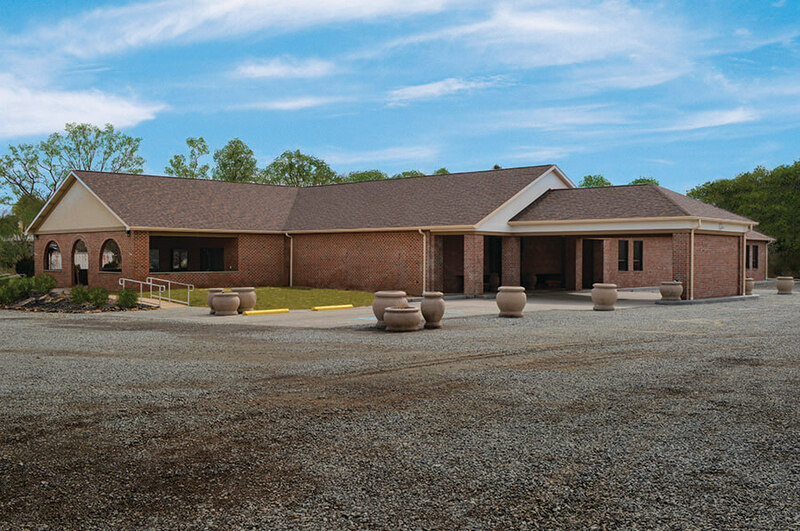 Seeking an alternative for their new banquet facility’s kitchen floor, Rizzi’s brother, Jerry, Jr., researched hard-surface floor treatments to find a solution that would meet their needs. 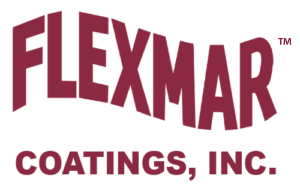 Those requirements led Jerry Jr. and Rizzi directly to FLEXMAR® Coatings. The DeFabos learned that FLEXMAR polyaspartic coating systems form a seamless, virtually impermeable barrier on top of concrete and other properly prepared substrates. They won’t stain from splash-and-spill exposure to most food and drink, including red sauce, pickle juice, mustard, and red wine, and even most cleaning agents like oven cleaner and Clorox solutions. They are up to four times more abrasion resistant than competitive coatings like epoxies. And they won’t crack and chip like tile will. The DeFabos had no doubt that the floor would hold up to the use and abuse it would face in their commercial kitchen. But how long would the floor look good, and how much work would it take to keep that floor looking good? The very nature of polyaspartic coatings prohibits the color from yellowing or fading from exposure to sunlight or indoor lighting. And there are no grout joints to clean, no polishes to apply, no waxes to buff, no fibers to deep clean. No pores to attract dirt and bacteria. It doesn’t take much to keep that FLEXMAR floor looking like new, even after years of heavy use! Learning all of this, Rizzo’s choice for a hard-surface floor system was clear: FLEXMAR Coatings. While the banquet facility was under construction, the staff at Rizzo’s removed most of the equipment that was in the existing portion of the kitchen. The FLEXMAR-qualified applicators at U-NEEK Concrete Coatings worked quickly to repair chipped and cracked concrete with a rapid-set polyurea repair material, and leveled the concrete so water would flow properly to the floor drains. Then they diamond ground the existing concrete to create an optimal profile for the concrete to accept the polyaspartic coating. Once the concrete was prepared, the applicators rolled on a base coat of FLEXMAR Sand Beige Self-Prime HS polyaspartic coating and broadcast Saddle Tan color flakes into the still-wet base coat. In about an hour, the base coat was dry, and any excess color flakes were removed. Then, an initial coat of FLEXMAR Clear Coat HS polyaspartic sealer was rolled onto the floor. In about an hour, the floor was dry. Lastly, the crew applied the finish coat of FLEXMAR Clear Coat HS polyaspartic sealer. One hour after that, the finished floor was dry and ready to be returned to service. There was virtually no downtime while the floor dried before other work could be completed in the kitchen and fixtures moved back in. In addition to a truly rapid re-coat and return-to-service time, all FLEXMAR polyaspartic coatings have virtually no odor. Crews were able to complete overhead electrical work and finish carpentry in the adjacent banquet rooms without interruption while the polyaspartic floor coating system was being applied. This kept the entire renovation project on-schedule and allowed Rizzo’s to open the doors to their banquet facility without delay. Six months have passed since the FLEXMAR polyaspartic floor system was installed at Rizzo’s. The floor is demonstrating superior durability and cleanability compared to the original tile floor, just as expected. There are no cracks and no chips. There are no signs of wear or abrasion. No stains. No set-in dirt and grime. 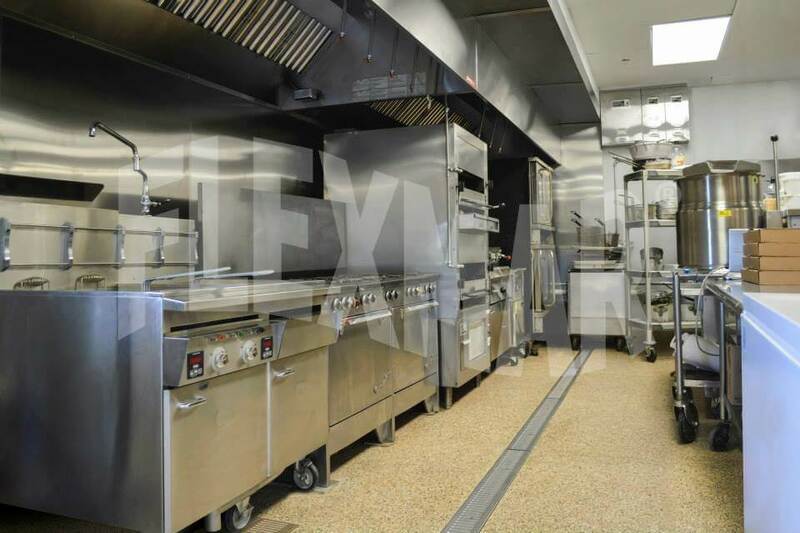 FLEXMAR makes it easy for Rizzo’s staff to keep a seamless, sanitary floor surface without a comprehensive maintenance and repair program. And the line and service staffs at Rizzo’s have sure footing. “We’ve had no problems with slipping, and no complaints from employees that the floor is slippery in areas around the dishwasher or main cooking line,” Rizzi reports. That’s because the color flake polyaspartic system has a slight texture to it, and the applicators spread a slip reduction agent in the final clear coat to provide greater traction. So there are no slip-and-fall problems in an environment where employees move quickly across a floor that tends to be wet. 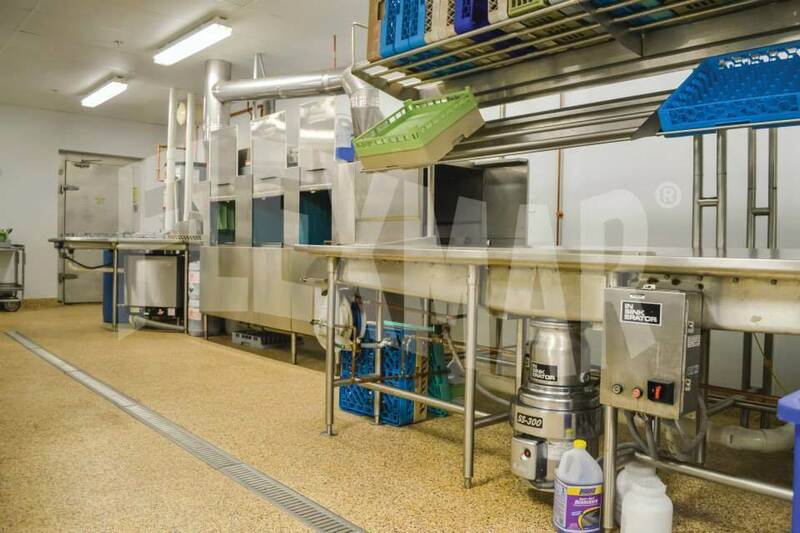 The rapid application, superior durability, and minimal maintenance of the banquet facility kitchen floor at Rizzo’s Malabar Inn have unmistakably demonstrated the value of choosing a FLEXMAR polyaspartic coating system over conventional tile flooring.